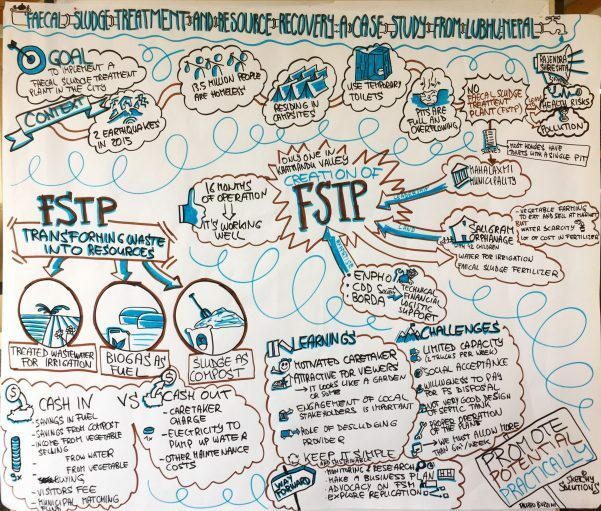 Graphic recording is the live capture of the essence of conferences, meetings, presentations or workshops through the combination of images and words on large sheets of paper. 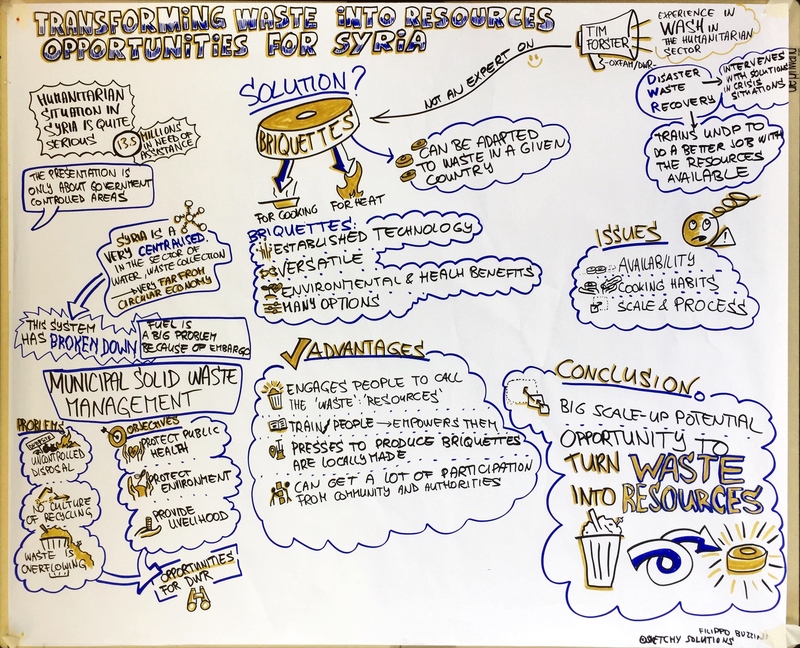 Graphic recording of the 2nd Programme Conference of the National Research Programme “Sustainable Economy” (NRP 73). 13 February 2019, Berne (Switzerland). 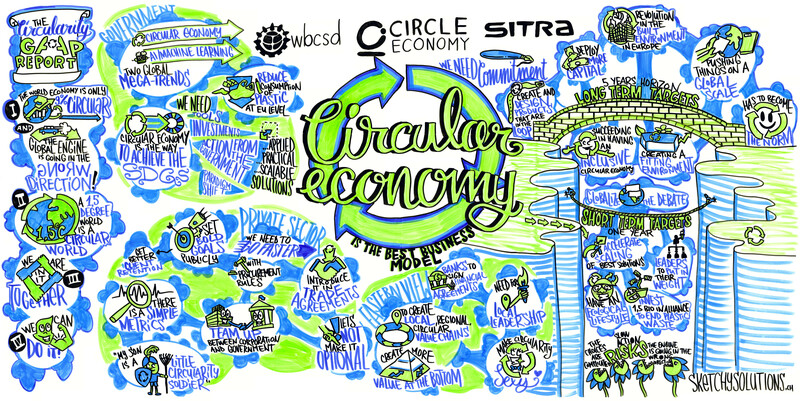 Graphic recording of the ‘Circular Economy Dinner’. 22. January 2019, Davos (Switzerland). 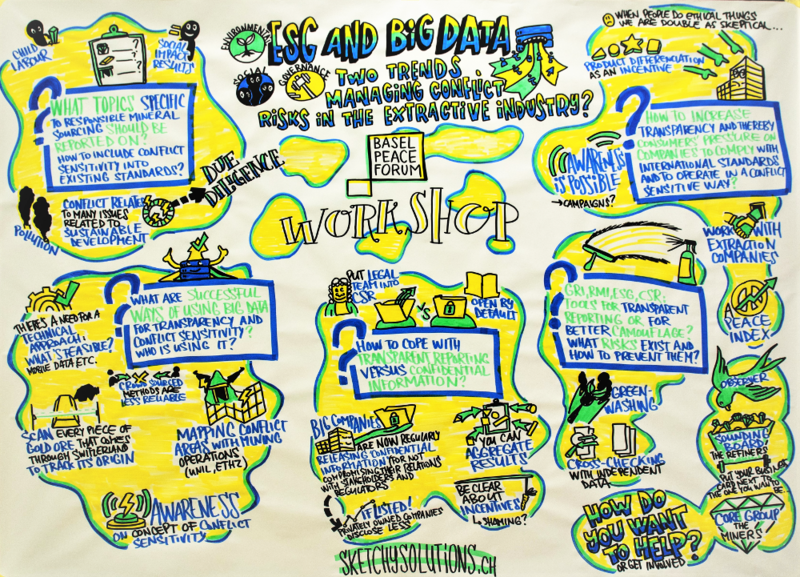 Graphic recordings of two keynotes and a workshop at Swisspeace’s Basel Peace Forum. 14 January 2019, Basel (Switzerland). Sessions moderated by Ernst Bolliger. 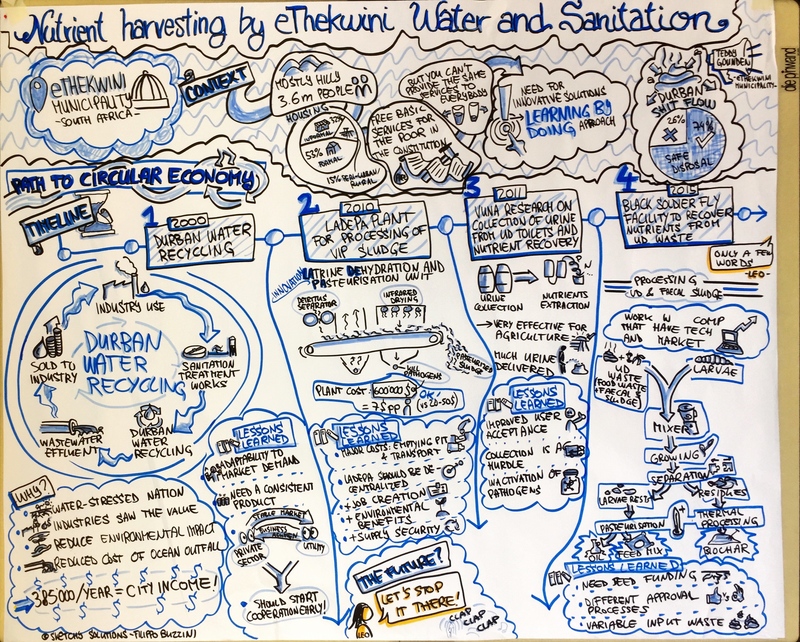 Graphic recording of the conference ‘Accepting responsibility and investing sustainably’. 30 November 2018, Vaduz (Liechtenstein). 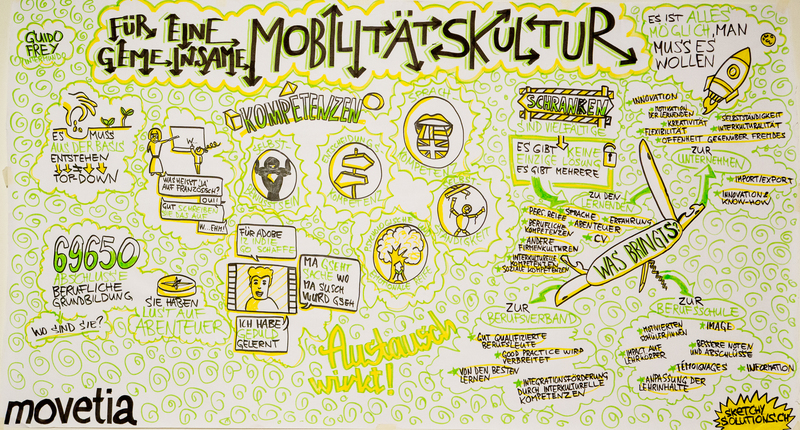 Graphic recording done for Visuality. 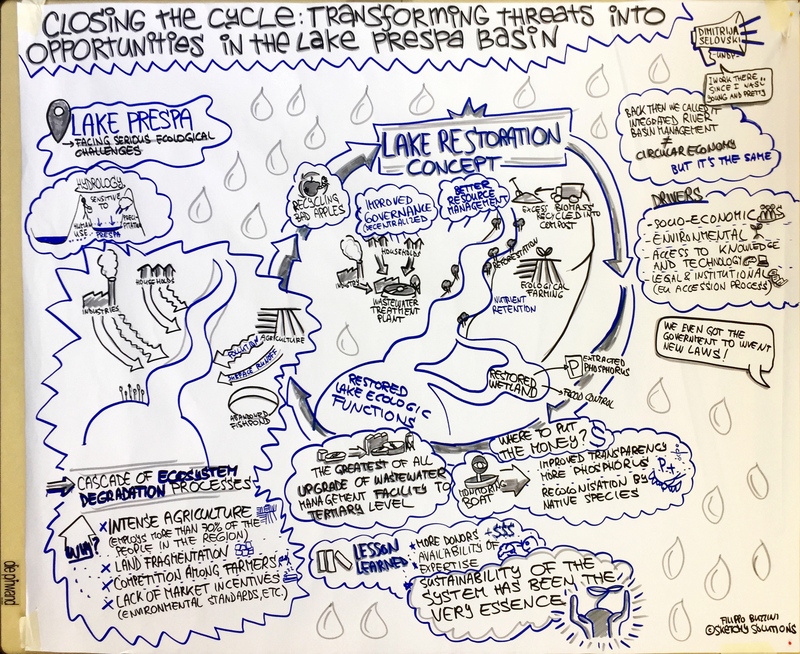 Graphic recording of the Learning By Leaving Conference 2018. 20-22 November 2018, Cologne (Germany). 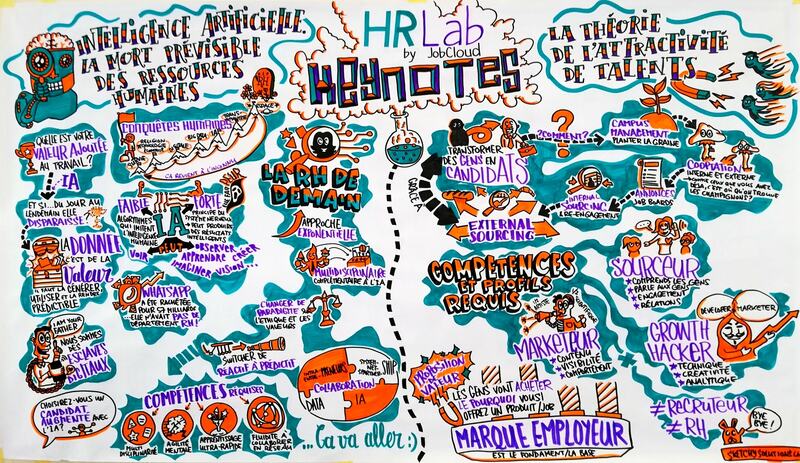 Graphic recordings at the HR Lab 2018 event. 15 November 2018, Geneva (Switzerland). 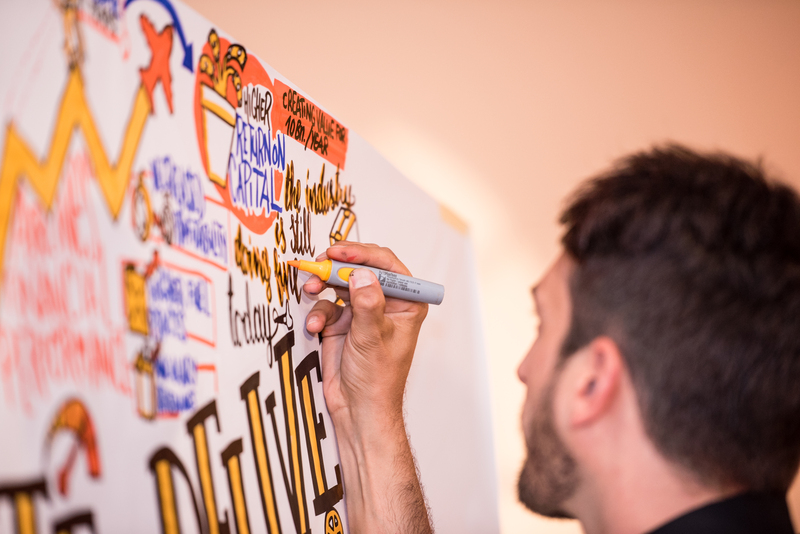 Graphic recordings at the IATA Airline Industry Retailing Symposium. 23-25 October 2018, Rome (Italy). 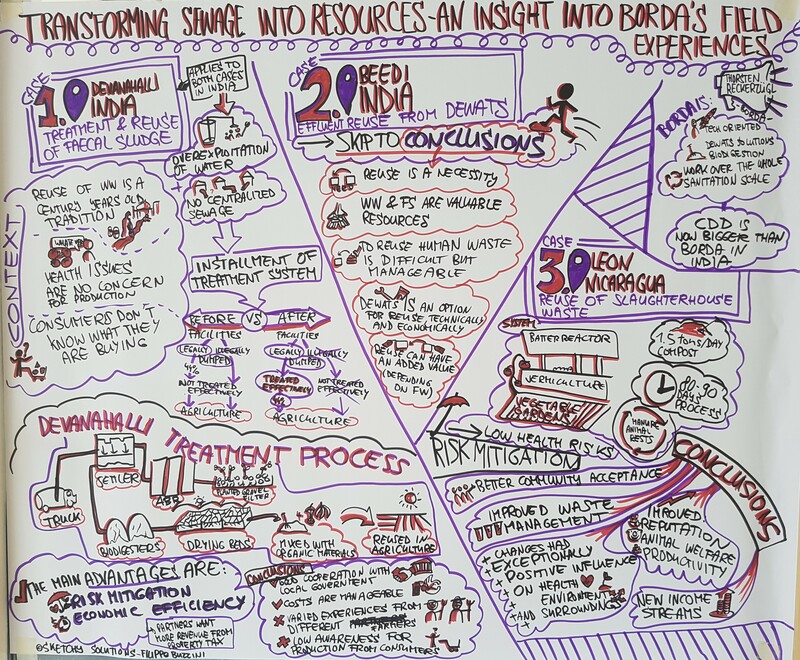 Graphic recording of the Wise Leadership Forum. 05 October 2018, Zurich (Switzerland). 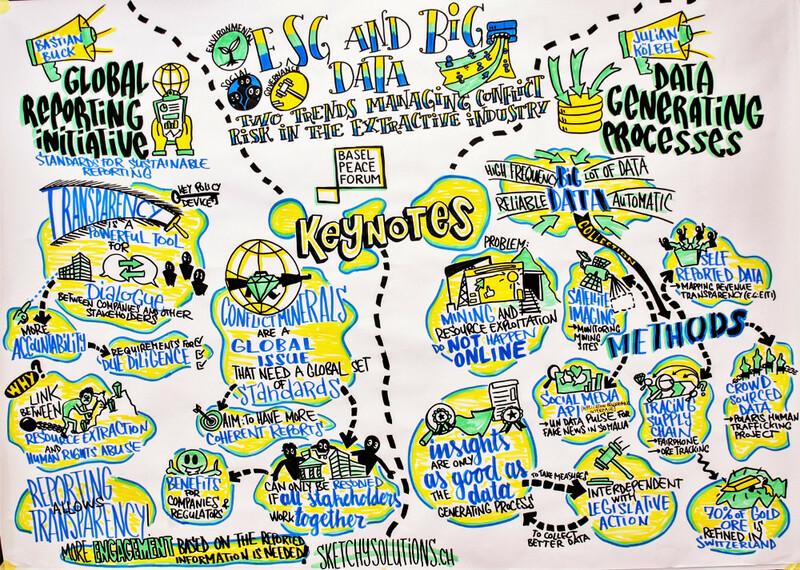 Graphic recordings at the IATA 5th World Financial Symposium. 19-20 September 2018, Madrid (Spain). 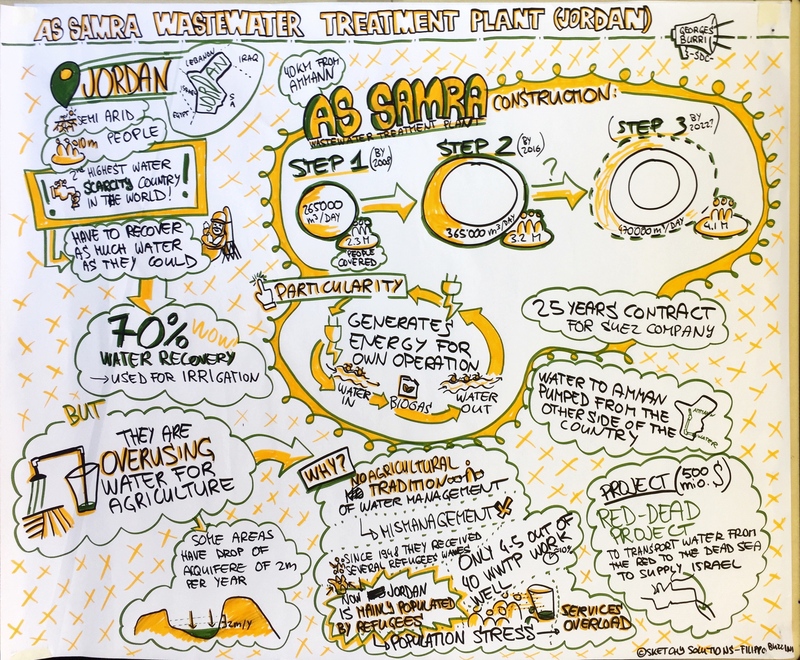 Graphic recording of a panel discussion at the 40th year anniversary of Skat Consulting Ltd. 13 September 2018, St Gallen (Switzerland). 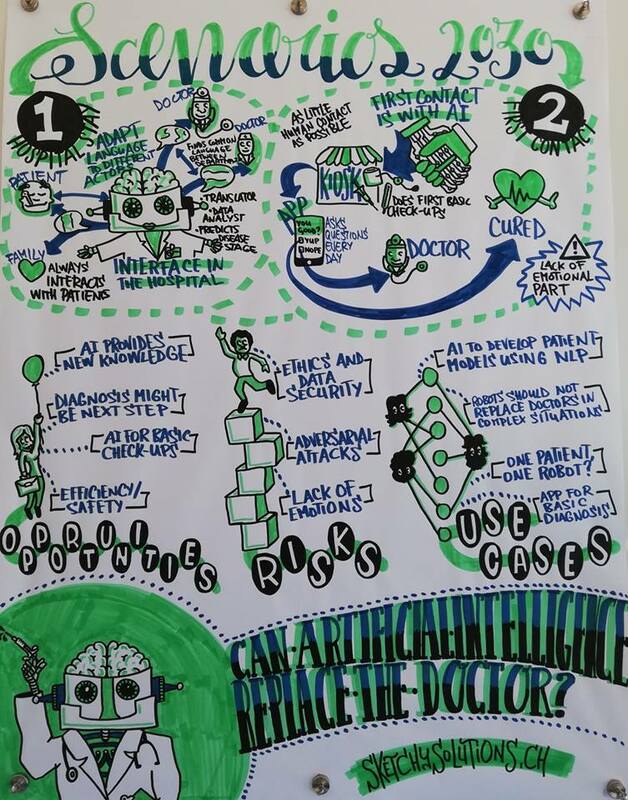 Graphic recording of three ETHZ Students House workshops at the Digital Health event. 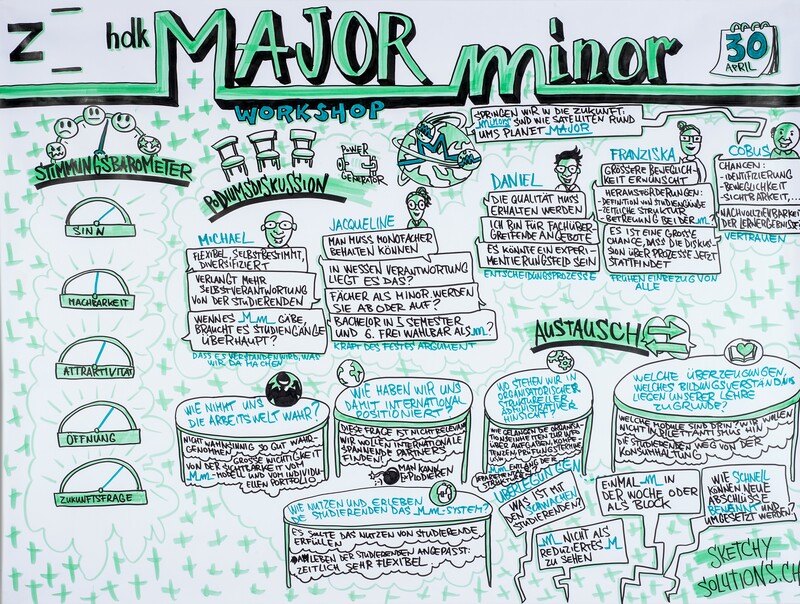 7-8 September 2018, Zurich (Switzerland). 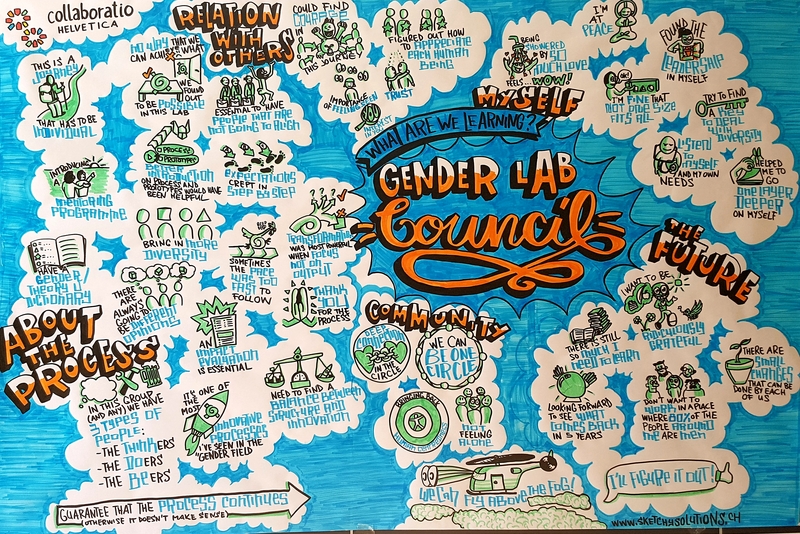 Graphic recording of the Gender Lab Council. 09 June 2018, Auboden (Switzerland). 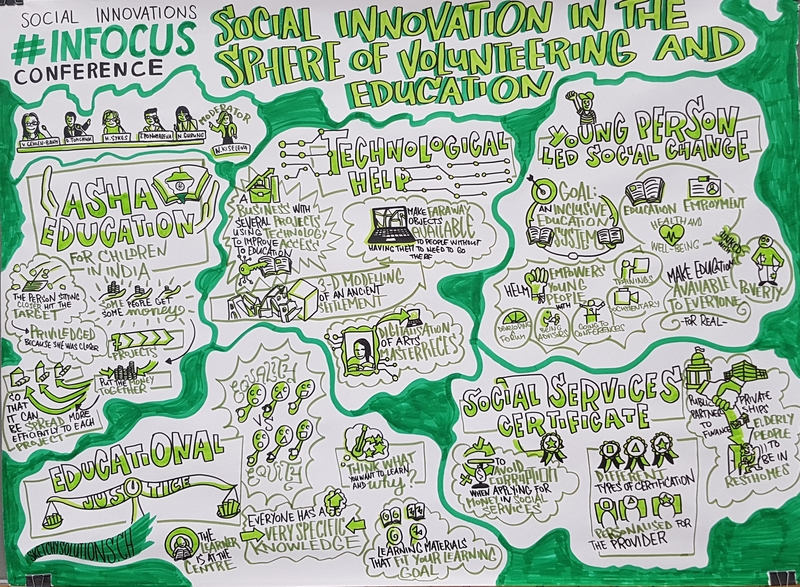 Graphic recording of three sessions at the #INFOCUS Conference on social innovation and volounteering. 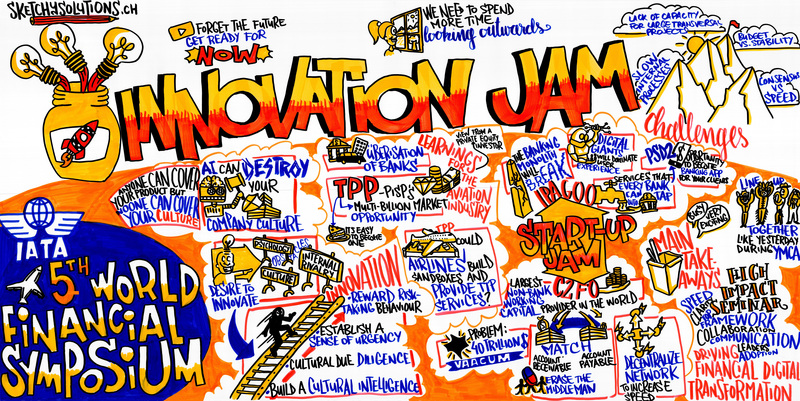 12-13 June 2018, Geneva (Switzerland). The Conference was organised by the following partners: United Nations Library at Geneva, National association for education development «Notebook of Friendship», NGO «Vector of Friendship» in special consultative status with the UN ECOSOC, Perm Centre for Volunteerism Development, Permanent Mission of the Russian Federation to the United Nations Office in Geneva with the support of the Presidential Grants Fund and information assistance of the Ministry of Foreign Affairs of the Russian Federation, Rossotrudnichestvo and interested partners. 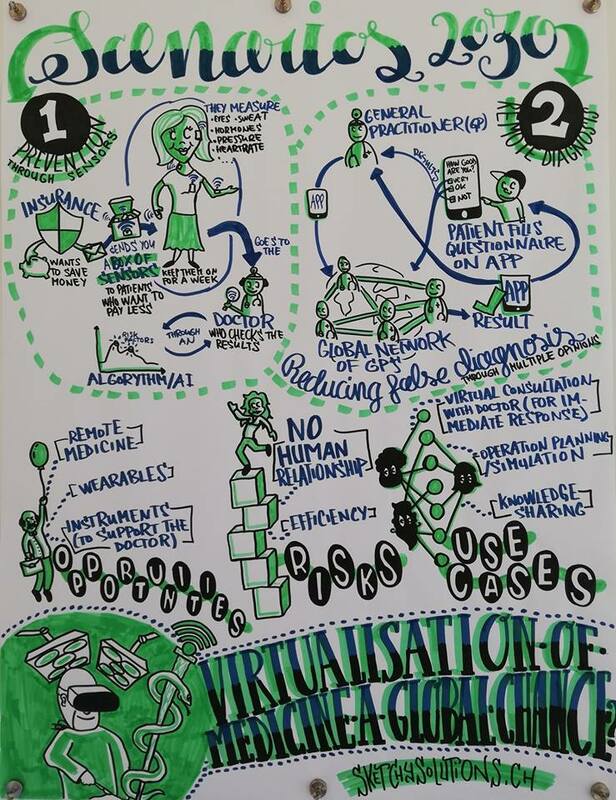 Graphic recording of a panel discussion about the quality of medicines. 25 May 2018, Geneva (Switzerland). 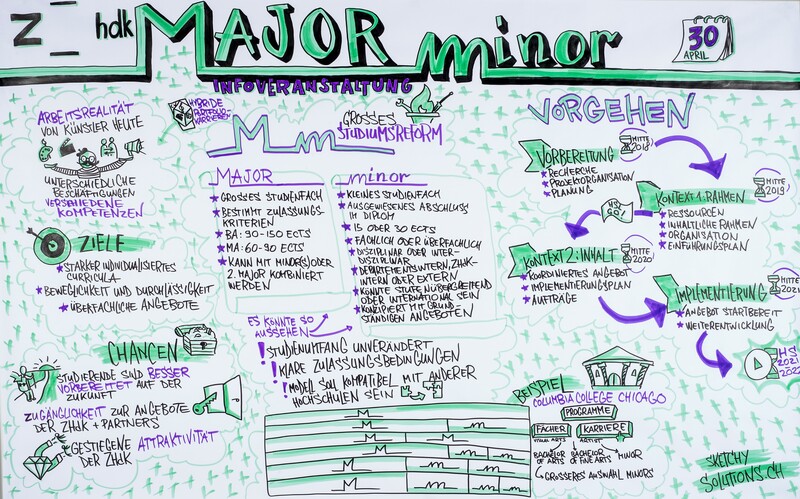 Graphic recording of an information event and a workshop at the Zurich University of the Arts. 30 April 2018, Zurich (Switzerland). 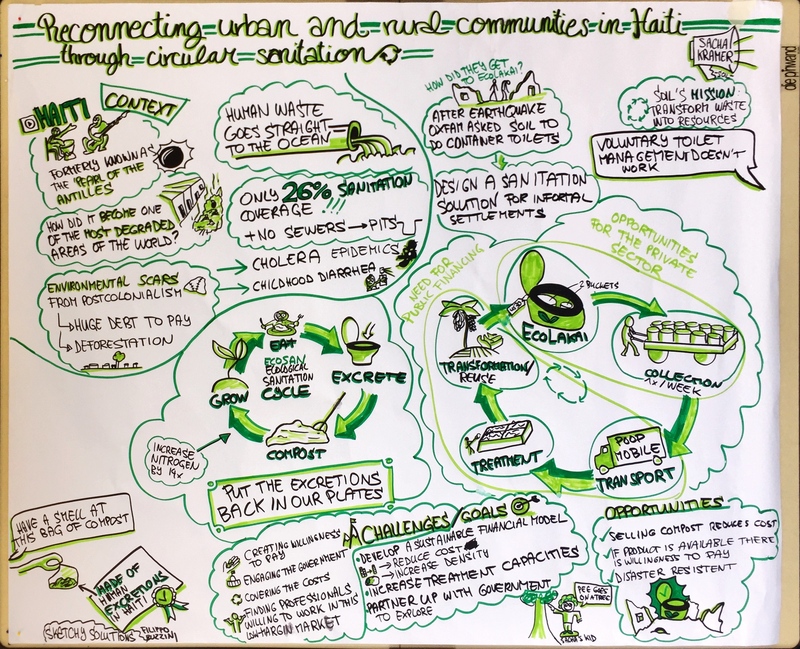 Graphic recording of a high level panel discussion at the Global Forum for Food and Agriculture. 18 January 2018, Berlin (Germany). 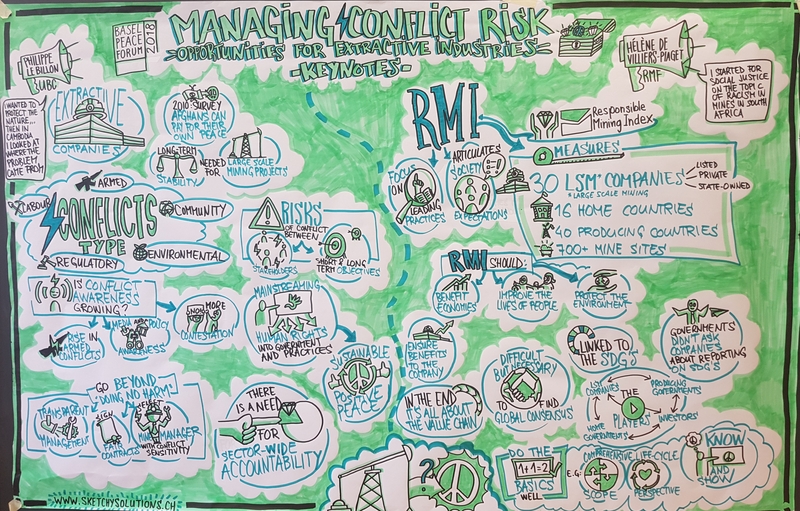 Graphic recordings of two keynotes and a workshop at Swisspeace’s Basel Peace Forum. 15 January 2018, Basel (Switzerland). Sessions moderated by Ernst Bolliger. 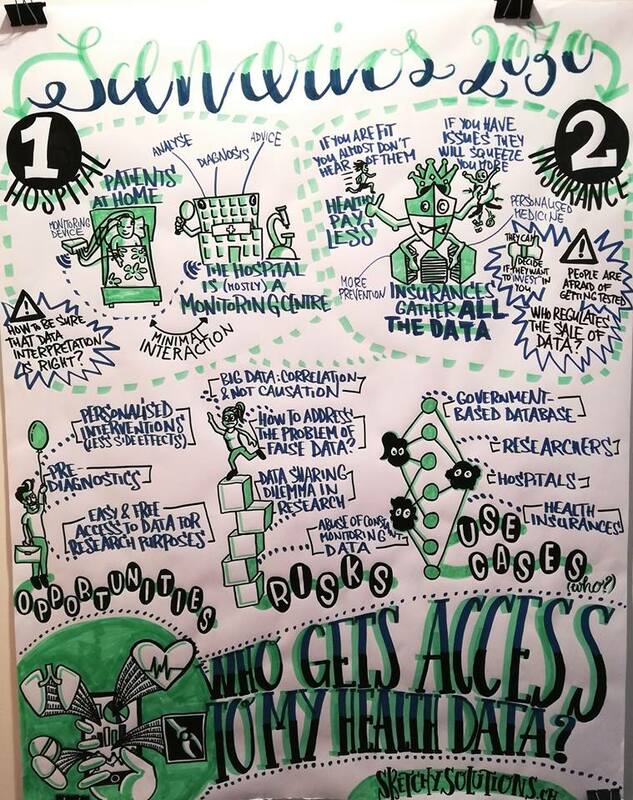 Graphic recording of an event about the innovative communication practices of the Regione Autonoma della Sardegna . 6 December 2017, Cagliari (Italy). 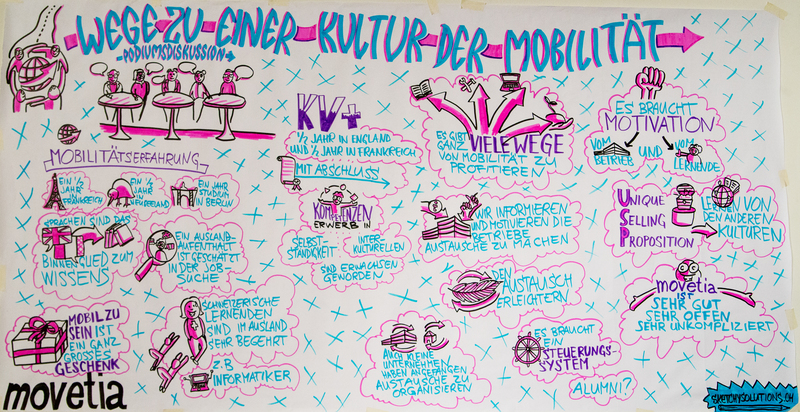 Graphic recordings of a keynote address, a panel discussion and a workshop at the Move On! event on mobility programmes in vocational education and training. 23 November 2017, Zurich (Switzerland). 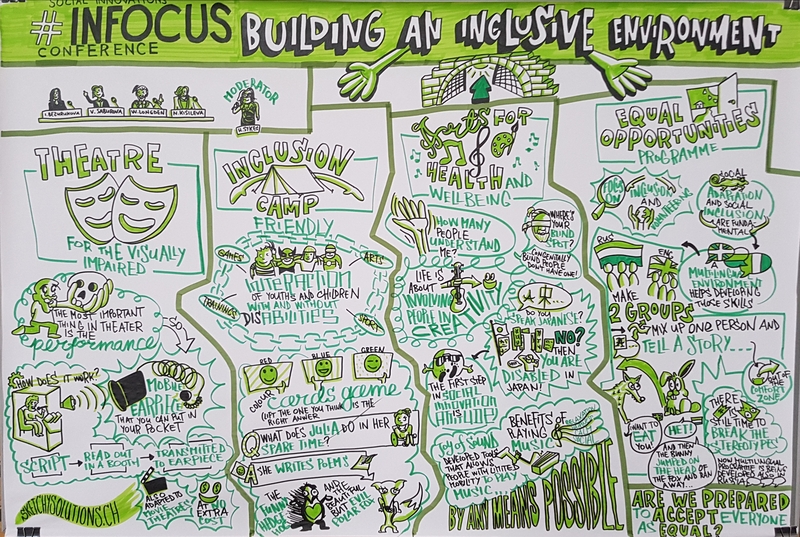 Graphic recording of the closing conference of the Eurodesk’s Time To Move 2017 campaign. Brussels (Belgium), 17 November 2017. 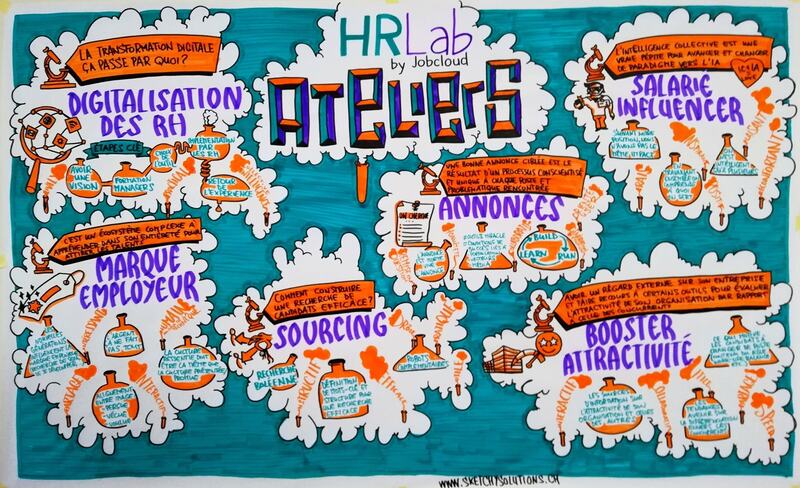 Graphic recording of the HR Lab event in collaboration with the great illustrator HERJI. Geneva (Switzerland), 2 November 2017. 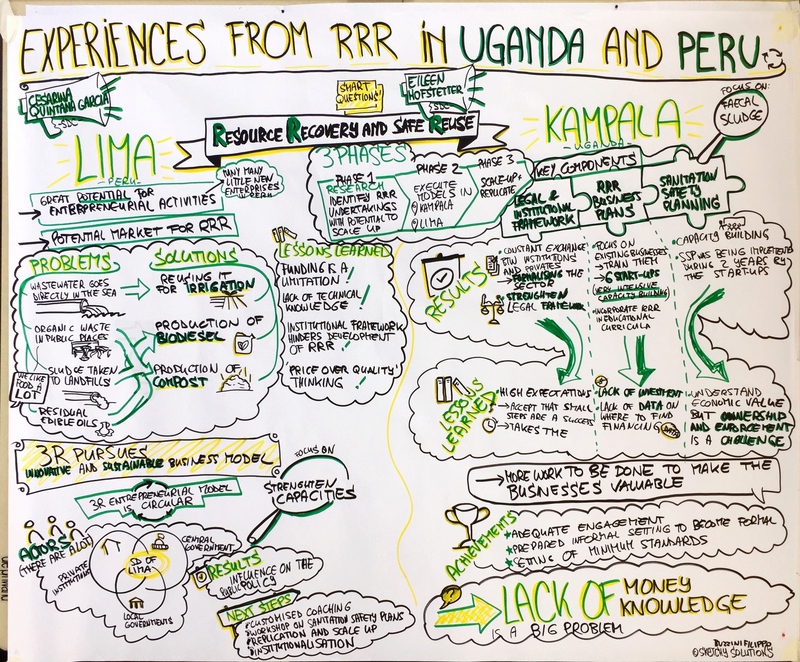 Graphic recording of the first day of the GFRAS (Global Forum for Rural Advisory Services) Annual Meeting. Ingham (Australia), 10 September 2017. 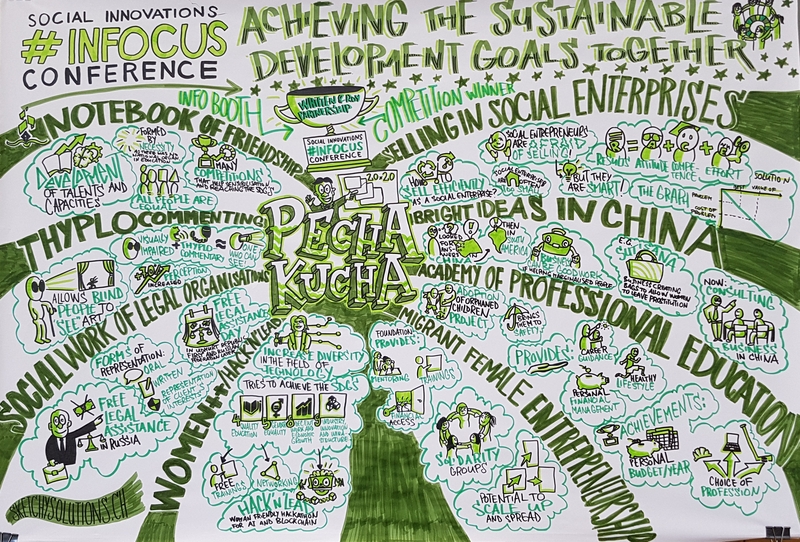 My very first graphic recording of 8 practical insight at the AGUASAN conference. Spiez (Switzerland), 26-29 June 2017.